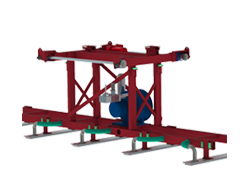 For more 50 years Joulin has supplied the wood industries with lifters. 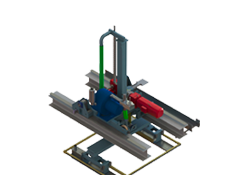 Our range of standard ganty robots equipped with check valve technology allows you to pick all products, partial layers, complete layers, random lenghts and widths without adjustment using the same grippers. 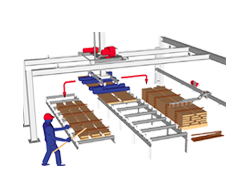 For more than 50 years Joulin has been leader in Vacuum Handling systems in the wood industry. 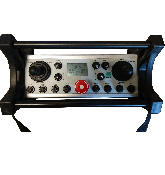 All the gantries Robots can be supplied complete turnkey or with diffrent degrees of completion integrated in your new or existing line. Joulin has thousands of successful applicationsJoulin work in the field from timber industry to food to pharmaceuticals , etc. 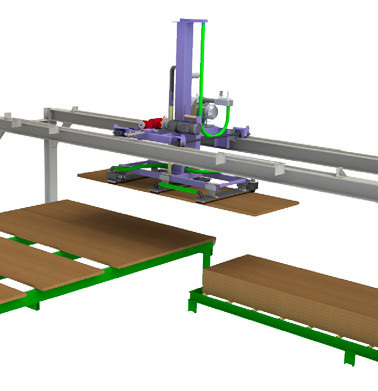 Rugged and oversized to fit the demands of lumber industry, Joulin’s gantry robots are easy to install and need low maintenance. Our extensive experience in custom handling systems allows us to be a force for proposal and advice for your specific applications.